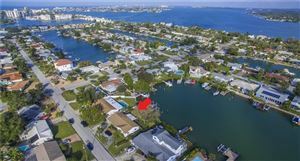 South Pasadena is surrounded by the International waterway, the waterway separates the gulf communities. 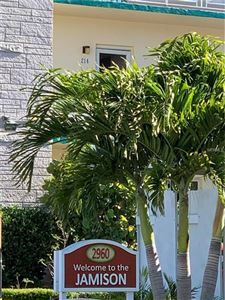 South Pasadena is small incorporated city that lies between St Pete Beach and St Petersburg. Most popular retirement city for the 55 plus. 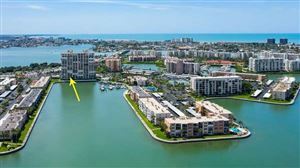 Most homes and condos and homes are located on the Intracoastal waterways. There are plenty of local restaurants and shopping nearby and still the confidence of going to the Tampa International Airport.